We wanted to send a quick e-mail to let you know of an urgent prayer need happening this week in our city. In our last e-mail we gave some details of a recent victory at the 8th circuit court in a case out of Arkansas. Praise God for that! Since we sent that out it has come to our attention that there is a current case in the court from our state. This case will be heard this week! 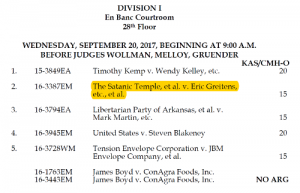 Wednesday September 20, a three judge panel made up of Judges, Michael Melloy, Roger Wollman, and Raymond Gruender will hear a case being brought against the state by the satanic temple. The satanic temple claims that Missouri’s 72 hour waiting period, and informed consent laws prior to obtaining an abortion violate their religious beliefs. It comes as no surprise that those who worship satan would partner with planned parenthood and advocate for abortion. 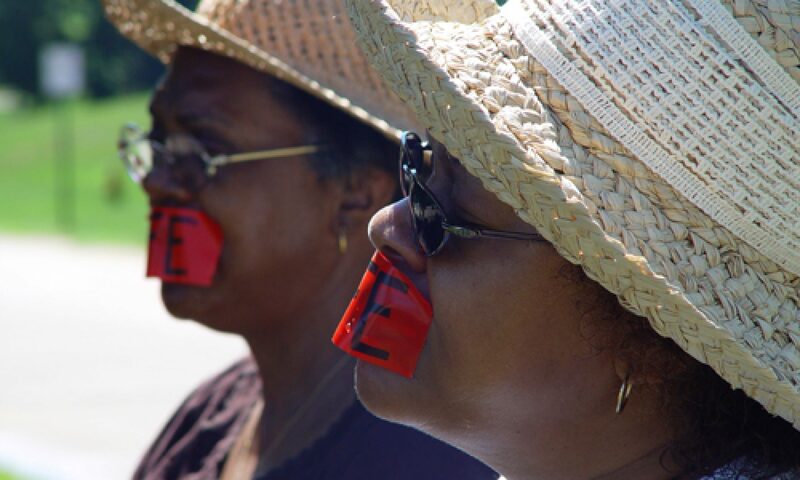 We will be praying this week while this case is heard in our court. A small company will be going to the court to pray. If you are interested in joining in prayer at the court I suggest you get there early and plan to park at either a meter or in the parking garage across the street from the courthouse. This case is the second case scheduled for the day, the judges begin hearing cases at 9am. Please join us in praying this week. Even if you can’t join us at the court, you can pray along with us. Let’s contend for life to be proclaimed from our court. I encourage you to learn the judges names and pray for them by name in the days leading up to Wednesday. And stay tuned for more. There is another case coming to the 8th circuit. We don’t know yet when it will be heard, but we will join to pray when that case is heard as well.